BEC Audio offers a wireless paging system with a variety of wireless speakers to match any type of indoor or outdoor application. The speakers can be programmed to be activated individually or as part of multiple paging zones. As an innovative solution, this wireless paging system offers easy installation, expansion and integration with existing wired PA systems, without the need to run any wires. 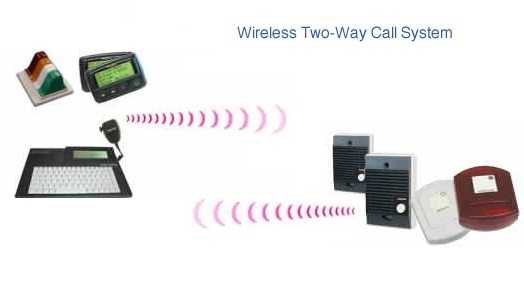 Our wireless intercom system provides a main office with the ability to initiate a two-way intercom call to any wireless intercom station, and answer calls that are initiated from any intercom station. As the system configuration is fully wireless, all that is needed to install or add an intercom station is an AC power outlet - making installation, addition or relocation a very easy task.